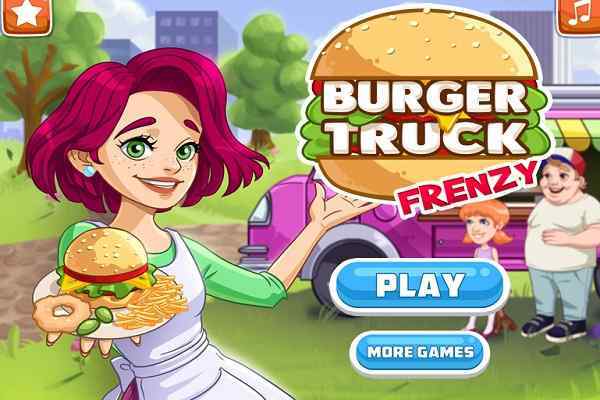 Barbie Family Cooking Barbecued Wings is a fabulous kitchen game where you will get a chance to use your best chef skills to create some delicious buffalo wings. 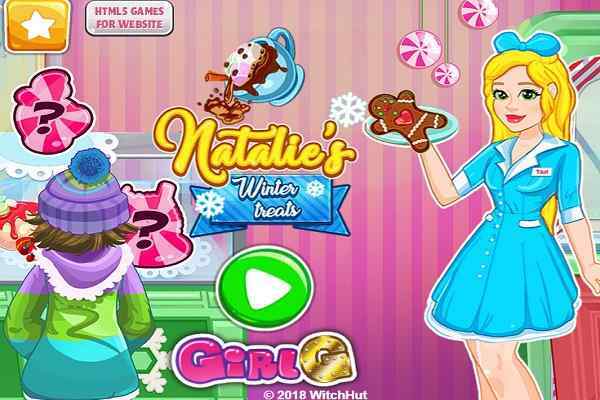 This will be quite exciting and thrilling to learn an extremely scrumptious grilling recipe in this free online cooking game for girls. Make sure that you prepare your recipe with all sorts of herbs and spices. 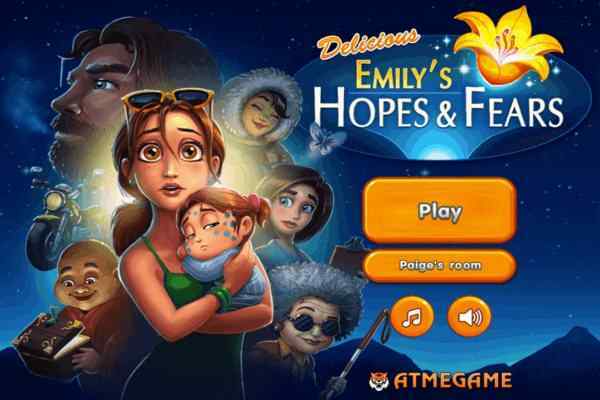 By just following the simple instructions and indications, you will be able to achieve the goal of this brand new kitchen game. The entire super Barbie family is looking pretty happy and wants to spend some quality time together in a barbeque. Hope you will join them and become a part of this great fun when they all are going to prepare the meal. It requires to have extra cooking skills to cook the tasty barbecued wings. 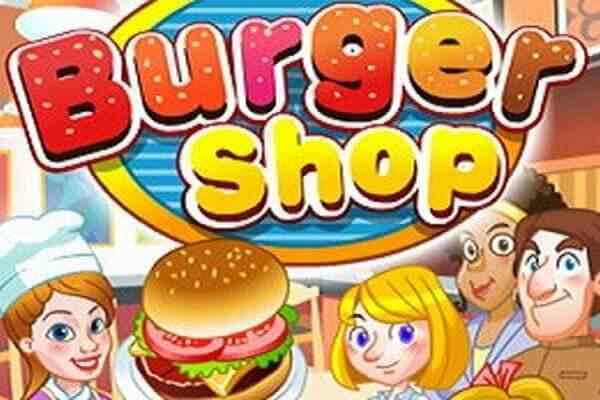 Start this cool cooking game with joining the family on shopping when they are purchasing all the necessary ingredients. Take a bowl and mix some sugar, garlic powder, Worcestershire sauce, tabasco sauce and butter in it. Slice the chicken wings in two equal pieces and pour some healthy vegetable oil on them and then add some salt to spice them up. Keep barbecuing the wings until they turned into brown due to cooked perfectly. Pour the delicious sauce on top of the wings to complete the recipe. Congratulations! Your lip-smacking dish is ready to be served. 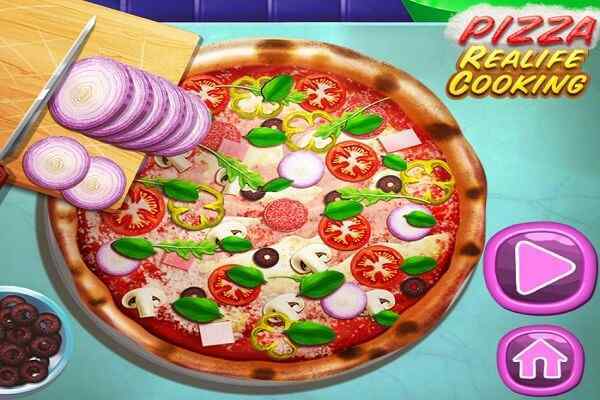 Enjoy the super delicious wings with Barbie Family in this cute cooking game for girls and boys.